I was approached by one my Twitter friends, Deborah Tutnauer – otherwise known as @ItsAllSuccess, to do a review on a product that she promotes and sells called Zrii.? She sent us samples of Zrii and we decided that my husband would be the one to try it since he loves to drink all those terrible energy drinks.?? This is a natural energizer packed with lots of nutrients that promote health and wellness. 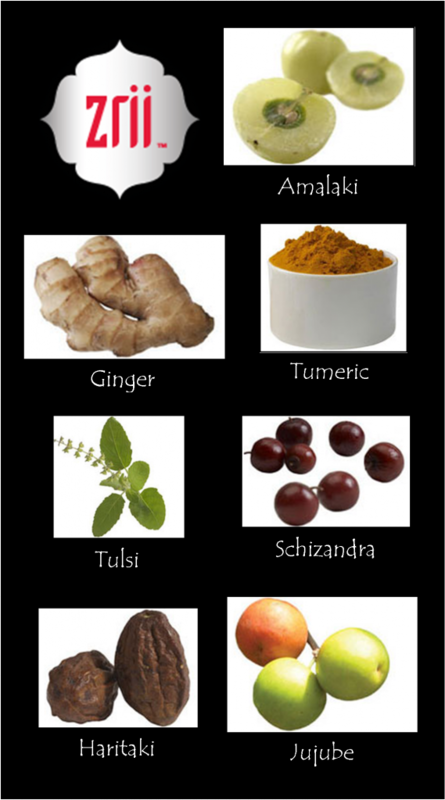 Zrii is a juice made from a blend of different ingredients (listed below).? But the main ingredient in Zrii is Amalaki which is a small fruit that grows at the base of the pristine Himalayas in northern India. Its nutritional profile truly places it in a class of its own?which means it can be an extraordinary source for you to find rejuvenation, vitality, and energy.? It is a high source of Antioxidents, Phytonutrients, Amino Acids, Polyphenols, Tannines, Ascorbagins and Bioflavanoids. My husband said that it tastes great too! Zrii is a nutritional drink supplement that can become your source for increased energy and renewed vitality. It can also be a wellspring for general health and wellbeing, as well as a way to open up new financial opportunities if you decide to sell this awesome product. Here is a video that will tell you a little bit more about Zrii and how it originated. If you are interested in trying Zrii, please Click Here.? Deborah would love to chat more with you about it. That looks awesome! Maybe I can get hubs to drink that instead of his Mt Dew. I am trying to get him to stop drinking so much mt dew, it’s unhealthy for him!